Esitleb oma uut “Footq EP”-d! 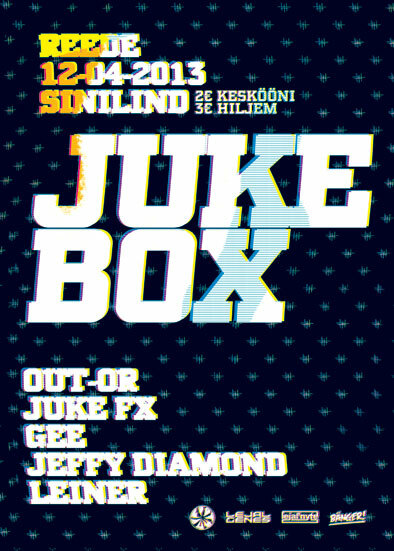 This entry was posted in dj-set, event, presentation and tagged bass, footwork, gee, jeffy diamond, juke, juke fx, jukebox, leiner, out-or, sinilind, tallinn. Bookmark the permalink. 6.04 Tallinn Music Week / HIP-HOP SHOWCASE @ Sinilind!